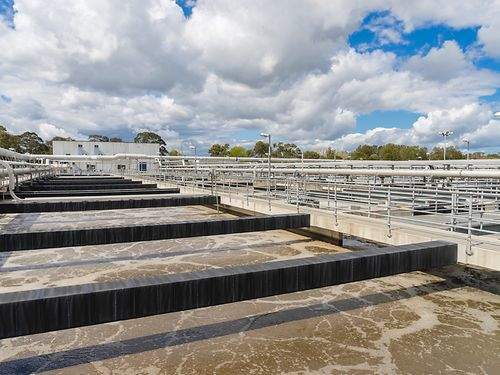 Emerson Automation Solutions specialises in the provision of innovative technologies for water processing facilities that have been specifically designed to improve plant efficiency, while minimising energy use and operational costs. We leverage the power of the Industrial Internet of Things (IIoT) through our Plantweb digital network, which enables our customers to gain actionable insights into their own unique assets. This framework offers operators a scalable IIoT solution using wireless technologies, advanced instrumentation and data analytics to improve the reliability of clients’ equipment and overall process performance. Emerson’s extensive portfolio of automation technologies includes the Ovation™ control solution, Rosemount™ measurement and analytical system, Fisher valves and regulators, in addition to the Micro Motion™ flow measurement and Bettis™ valve actuation solutions. 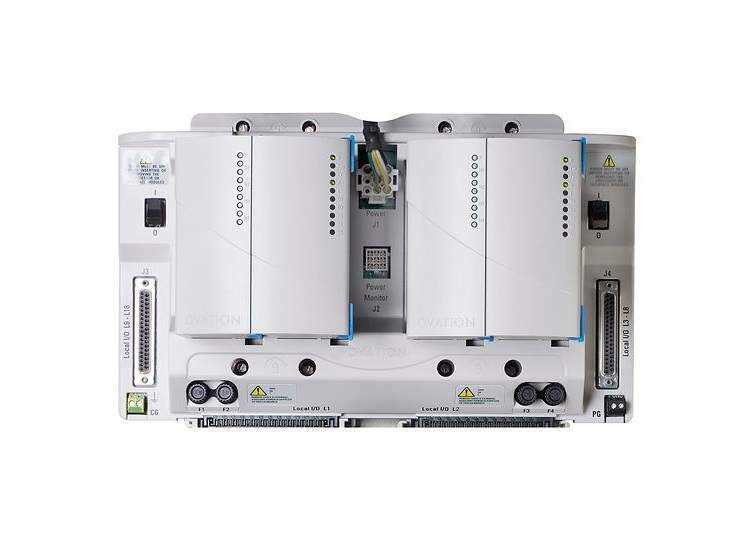 Emerson’s Ovation™ distributed control system (DCS) has been carefully developed using more than 50 years of water and energy industry expertise to provide customers with an advanced, dependable and easy-to-use plant solution to optimise the availability and profitability of their facilities. 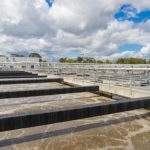 Ovation’s integrated applications and industry-specific control routines have been extensively field-tested to ensure cost-efficient process optimisation throughout the lifecycle of the plant. 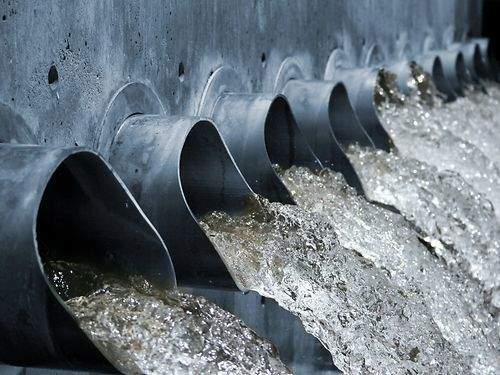 Emerson regularly works in close collaboration with customers to enhance their cybersecurity protection capabilities and equip them with the tools necessary to combat the growing number of threats faced by the water and wastewater industry. Our Power and Water Cybersecurity Suite is a platform-independent, industrial control system (ICS) solution that helps users of both DCS and supervisory control and data acquisition (SCADA) systems to secure their critical assets without disrupting processes. 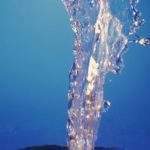 The suite provides water companies with vital security management functions that are intended to ease compliance obligations for NERC Critical Infrastructure Protection (CIP), in addition to various other standards and requirements. Emerson’s advanced valve configuration solutions are designed to streamline and reduce the complexity of clients’ valve operating systems, facilitating smoother operation and providing consistently higher results. Valve automation has been proven to reduce a plant’s operating costs and enable facilities to manage complex operations more easily, while optimal valve configuration contributes to smoother and more efficient industrial processes. 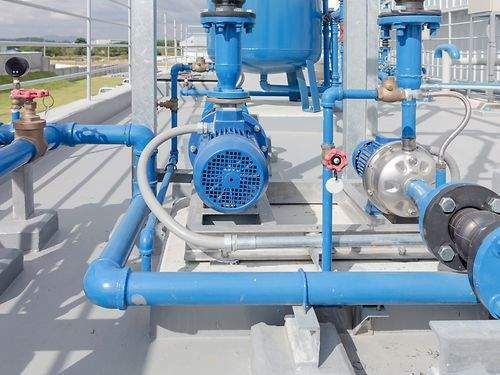 Emerson is also able to supply premium-quality valve actuators in order to ensure full compatibility with clients’ infrastructure, as well as enabling easy, economical installation and configuration tasks. Emerson provides a range of cutting-edge condition monitoring solutions that have been specially developed to enable operators to properly care for their equipment and infrastructure, achieving long service-life and avoiding the need for costly repair works or downtime. The generation of key data regarding the vibrations of rotating equipment such as pump units is the first step to understanding the condition of on-site machinery. Our system subsequently monitors this data on a constant basis to gain real-time information about the asset’s overall condition. Emerson’s condition monitoring technology facilitates the reliable and timely analysis of key equipment in order to ensure any problems are detected early and accurately in a cost-effective manner. 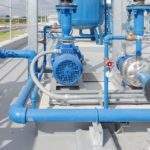 In addition, the company’s condition monitoring solutions are specifically configured to the application and criticality of customers’ individual pump networks. This allows delivery of reliable data for accurate diagnoses regarding the condition of plant machinery and infrastructure. 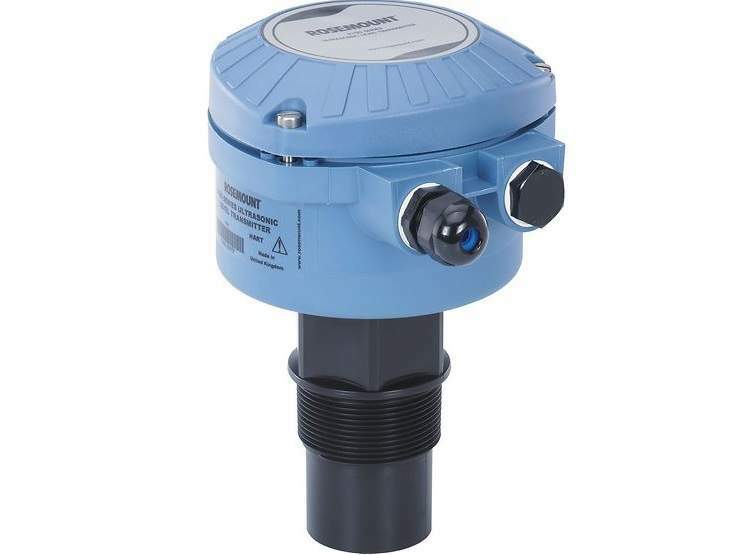 Emerson today launched its EIM™ Aquanaught, a waterproof submersible electric actuator, designed to meet critical isolation demands on wastewater treatment plants during high water conditions. The actuator can be submerged and still operate under 150ft of dirty water for seven days, which is three times deeper and 40% longer than competing submersible technologies. 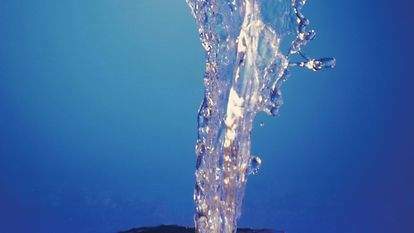 Emerson’s innovative Ovation™ distributed control solution has been specifically developed to provide efficient, high-performance precision control for water operators. 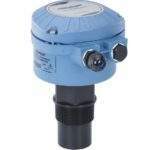 Emerson’s Rosemount™1056 dual-input transmitter is equipped with an unrestricted choice of dual measurement options and offers both single and twin sensor input configurations depending on the user’s requirements. 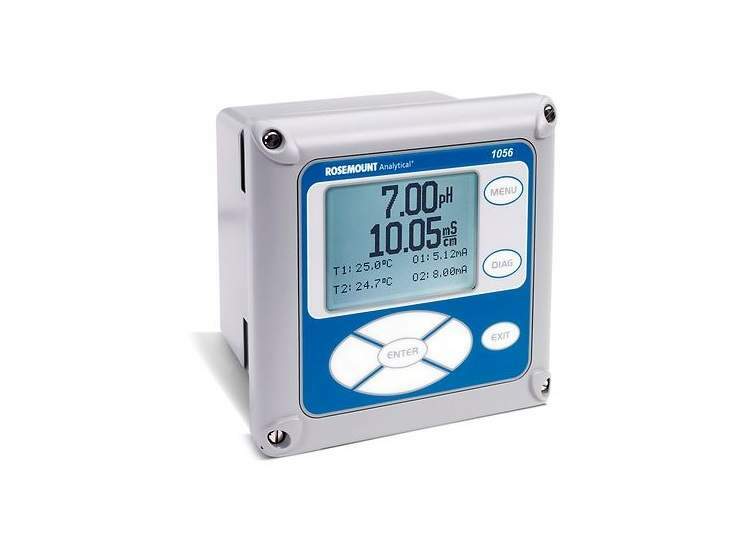 Emerson’s cutting-edge RDO® sensor and analyser solution has been designed to allow users to accurately determine the amount of dissolved oxygen in a given body of water. 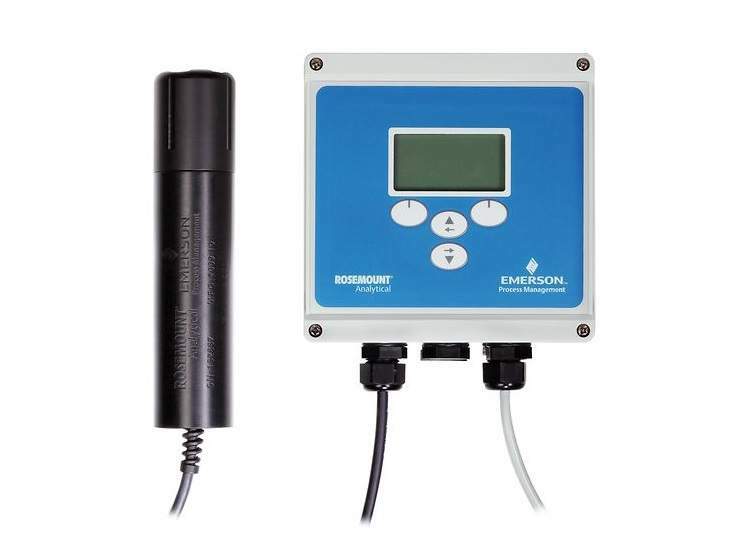 Emerson’s Rosemount 3100 Level Transmitter is the ideal solution for level, volume and open channel flow measurement and has been carefully designed to provide users with a consistently dependable, cost-efficient monitoring and analysis tool. Global process optimisation specialist Emerson has launched its latest line of solutions, the Rosemount™ Twisted Square™ Thermowells, which have been carefully developed to mitigate dynamic stress by more than 90% and reduce failure during critical processes. 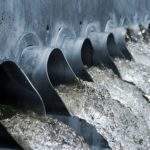 The San Francisco Public Utilities Commission has selected Emerson as the design-build contractor for a comprehensive automation project to modernise its Southeast Treatment Plant.